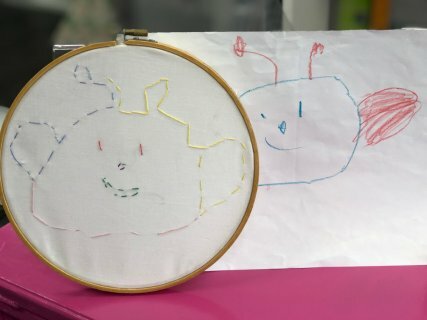 Kids join us to learn how to hand embroidery over their very own drawing! 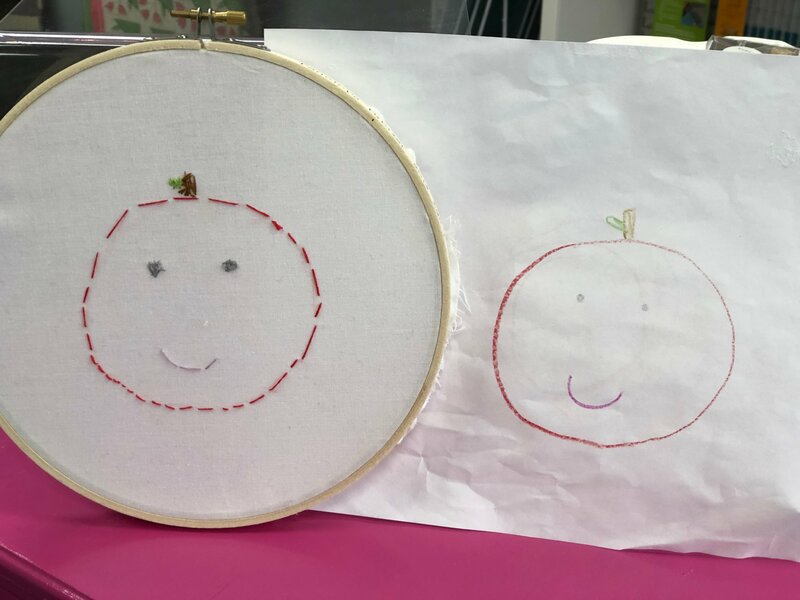 This is a fun and basic introduction class for kids ages 6+. Kids aged 6-10 should have an adult present to help them. 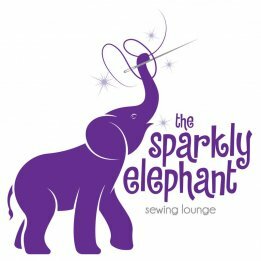 This is a great introduction to the art of sewing! Children aged 6-10 should have an adult present to sit with them during the class.